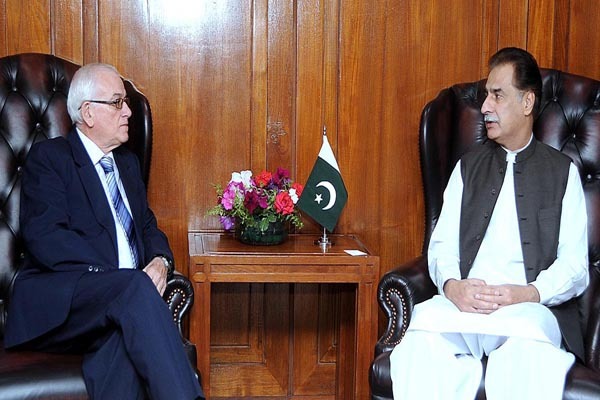 ISLAMABAD, May 12 (APP): Speaker National Assembly Sardar Ayaz Sadiq has said that Pakistan and Cuba were committed to robust its bilateral relations through mutual cooperation and synergies. He highlighted that the exchange of parliamentary groups between the two countries would strengthen the diplomatic ties between the two nations. He was speaking to Gabriel Tiel Capote, Cuban Ambassador who called on him here at Parliament House on Thursday, said a press release.